Michela & Massimo’s wedding had it all. A beautiful bride, a cool groom and wedding guests ready to party hard. It was incredible from start to finish. 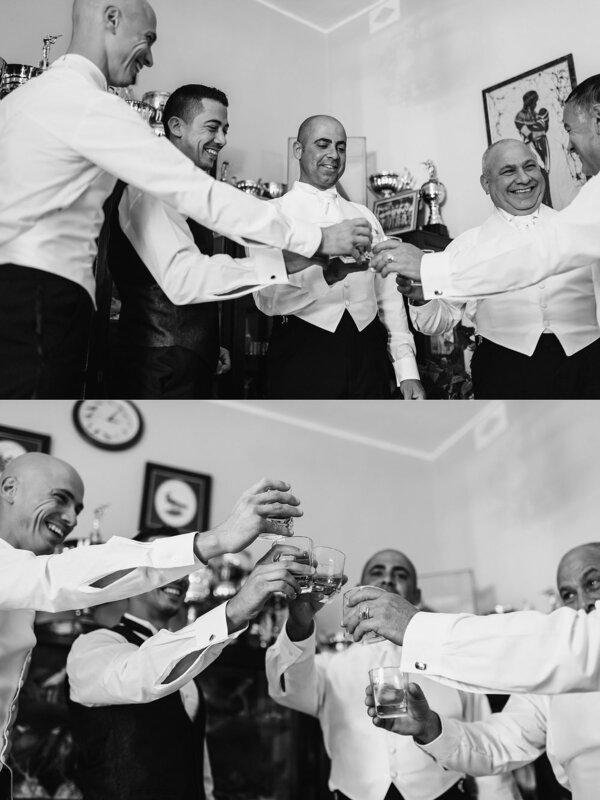 They chose the Olive Gardens in Mdina to host their big day, which was perfect. Great indoor and outdoor space and we were able to stop in Mdina for photos beforehand. Michela & Massimo’s wedding had everything I’m looking for; great lighting, great dancing and most importantly lovely people who were happy to not only be photographed candidly but also show their emotions. Thanks so much Michela & Massimo for welcoming me so warmly into your wedding day.